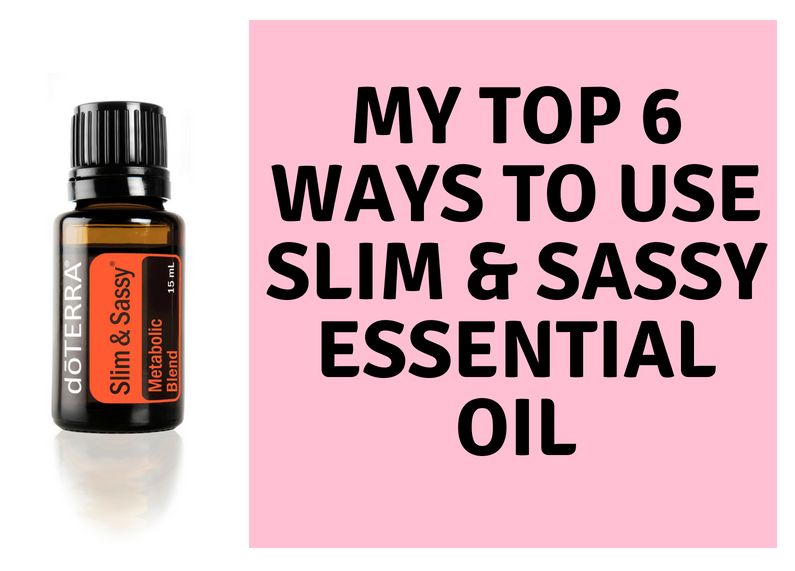 Slim & Sassy Essential Oil: My Top 6 Favorite Ways to Use It! In this posting, you will learn which oils are inside the Slim & Sassy blend, what are their benefits and my favorite ways to use Slim & Sassy on a daily basis. What essential oils are inside the Slim & Sassy blend? To reduce cravings: A drop or 2 of Slim & Sassy under the tongue and you can kiss those ‘tween-meal cravings goodbye! There is even Slim & Sassy gum…it wasn’t available here in Europe for a while but I think it is now! But even with the oil right in your office drawer or in your bag can help combat against snacking that comes from boredom and stress. 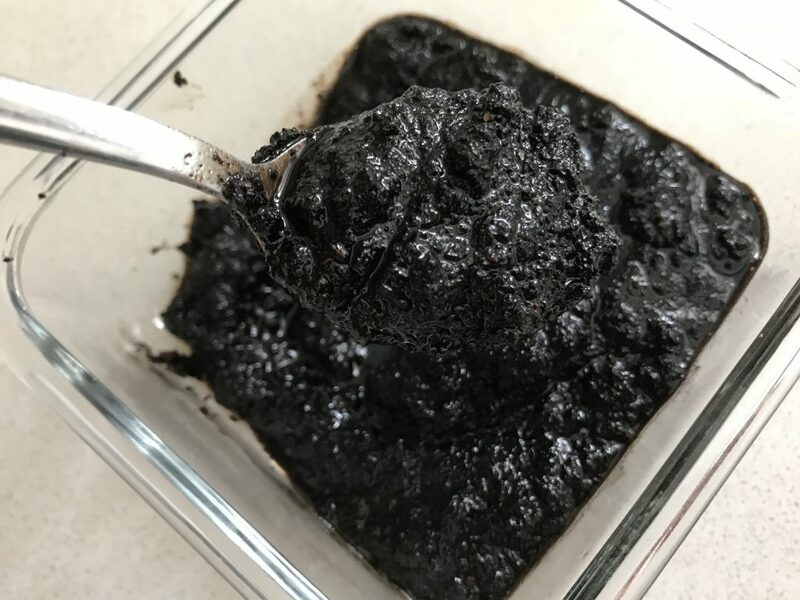 In my DIY Coffee Scrub for Cellulite: I love making DIY personal care products because I am all about getting the toxins the F*#^ out of my life! It’s extremely revitalizing, rejuvenating, hydrating and boost circulation. I use this scrub AT LEAST once per week if not more. One drop in my hands, cup over nose and INHALE: This is my perfect pick-me-up after lunch when everyone else is reaching for that 3rd or 4th cup of a coffee or an extra bite of sugar. To be honest, I’m not a fan of sweets at all and I only have coffee a couple times per week. Slim & Sassy is all I need for a creative and energizing boost! In my diffuser in the morning: This awakening blend is perfect for the morning. After I put a couple drops in my pitcher of water in the morning, I put some in the diffuser as well. This is a great move because it helps me from climbing back into bed. Once I drink my Slim & Sassy water and then inhale it through my diffuser – I AM AWAKE, BABY! If you’re wondering what everyone is wondering, WHERE CAN I GET SLIM & SASSY? I really got asked this question so many times, and I wanted to make it super simple to tell a lot of people at once – so I wrote a blog about it. Here’s how to place a one-time order or join and save 25% off forever. Or if you’re wondering, WHERE CAN I LEARN MORE ABOUT ESSENTIAL OILS? You can sign up for my free weekly webinar (Friday’s at 8am PST / 5pm CET) called It’s Oil About You. Every week we cover another popular topic and help you learn the many ways you can use essential oils in ALL areas of your life.